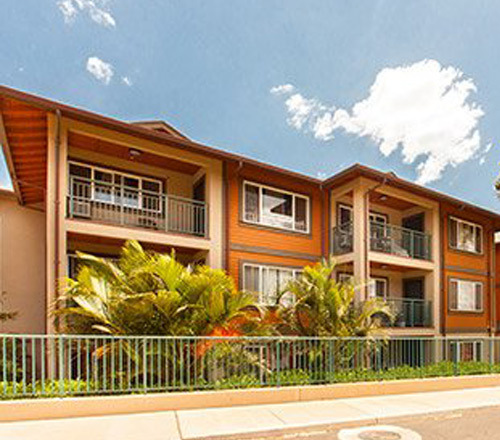 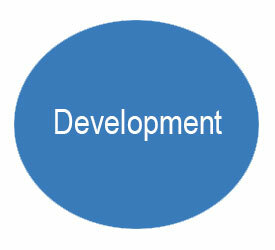 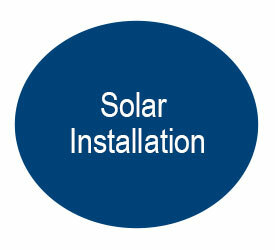 Hawaii Pacific Solar provides comprehensive service across all phases of a solar installation project. 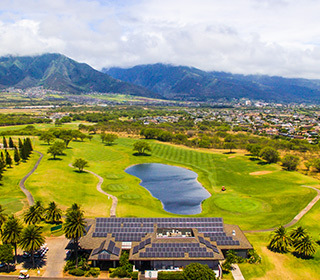 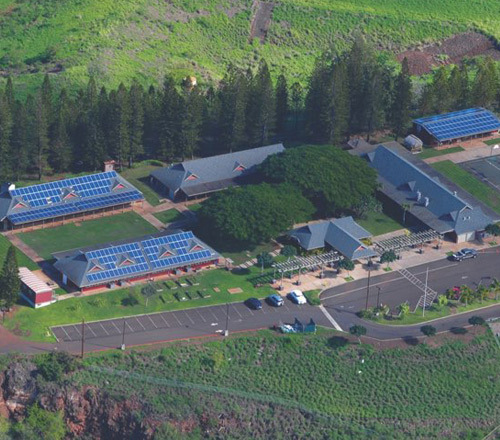 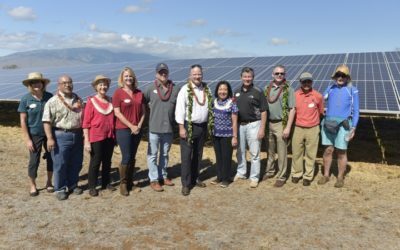 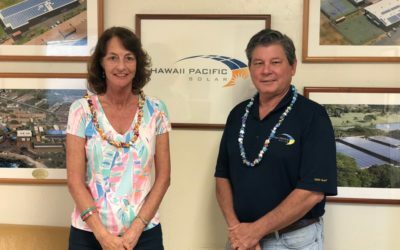 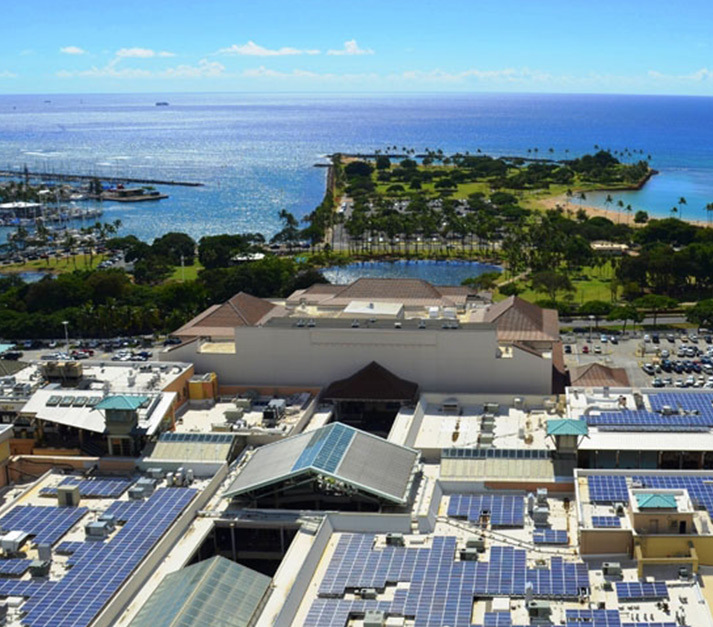 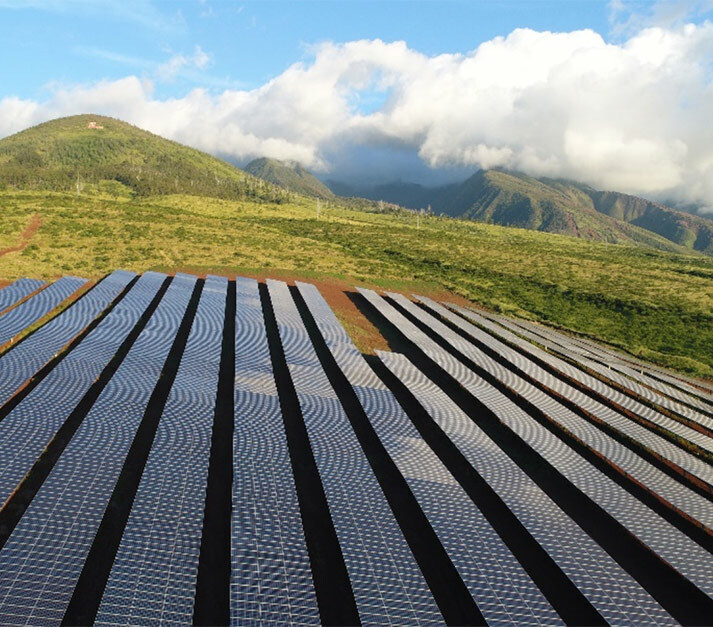 Hawaii Pacific Solar has an enviable track record of successful commercial/industrial installations in Hawaii including completely off-grid systems, as well as those tied to the utility, both with and without battery storage. 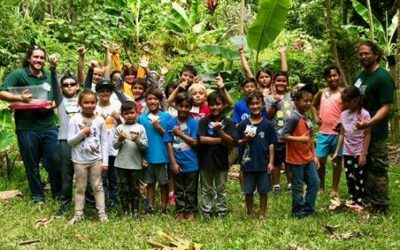 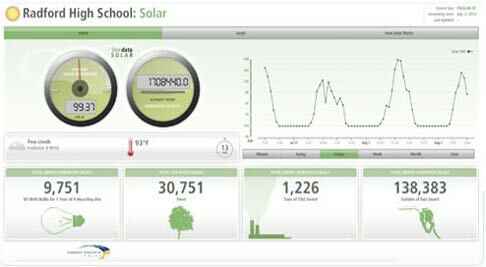 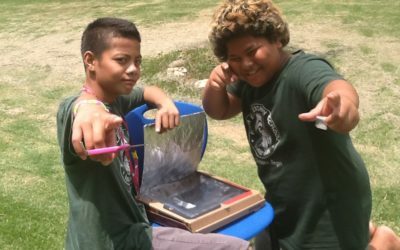 Students learn about energy savings, production and the impact of renewable energy with real-time monitors provided by Hawaii Pacific Solar for its education projects. 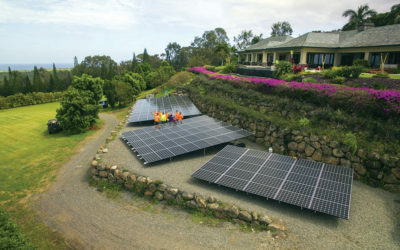 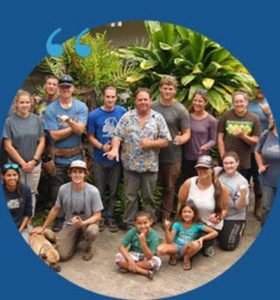 “Aloha” can be defined in multiple ways, but for us at Hawaii Pacific Solar it means living in harmony and treating each other with love and respect. 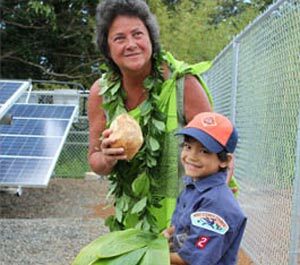 Aloha guides how we interact with each other, our customers, community and our ‘aina.